Dr Ghanavati qualified as a dental surgeon with a doctorate degree from Shahid Beheshti Dental School in Tehran, Iran in 1999. He worked in private practices for 4 years in Tehran and then moved to the UK to develop his skills and knowledge in dentistry. In the UK he undertook a few clinical attachment posts within the Community Dental Services in the North of England, gaining invaluable experience in dealing with dental/needle phobic patients. Dr Ghanavati’s friendly and highly experienced team provide specialist care for some of the most vulnerable in society. Dr Ghanavati passed his Dental Statutory exam in London and completed his Vocational Training Equivalence in Newcastle upon Tyne. Having passed the MJDF exam in London, which is the most popular postgraduate dental exam in the UK, he completed the MJDF postgraduate Diploma at the Royal College of Surgeons in London.Dr Ghanavati is an active member of the British Dental Association, the Faculty of Dental Surgery and the Faculty of General Dental Practice in London. The Royal College of Surgeons of England have certified his portfolio of evidence of compliance with the General Dental Council core areas, demonstrating Continuing Professional Development and good patient care. Dr Ghanavati has been undertaking postgraduate courses to maintain and develop his knowledge and skills. He has carried out research in different dental fields nationally and internationally. He is also credited with several publications in national and international dental journals such as the British Journal of Oral and Maxillofacial Surgery and Journal of Periodontology. As well as this, Dr Ghanavati has carried out several presentations in England, Cardiff, France, Finland and Hong Kong.Dr Ghanavati has been working in NHS and private practices in Newcastle upon Tyne and London for many years and has more than 17 years experience in dentistry in both primary and secondary care. His special interests are dealing with anxious and nervous patients, cosmetic and restorative dentistry, teeth whitening, veneers, crown and bridges, dentures, gum disease, minor oral surgery and dental implants. Dr Farzam Ghanavati DDS, ORE (London), MJDF RCS (Eng) has worked as a dental surgeon in a variety of mixed NHS and private practices in Newcastle upon Tyne and London. His special interest is minor oral surgery and dental implants, soft and hard tissue management, cosmetic and restorative dentistry, crown and bridges, dentures, teeth whitening … He has carried out research in different dental fields nationally and internationally. Dr Ghanavati has several publications and papers in national and international dental journals, such as the British Journal of Oral and Maxillofacial Surgery and Journal of Periodontology etc. 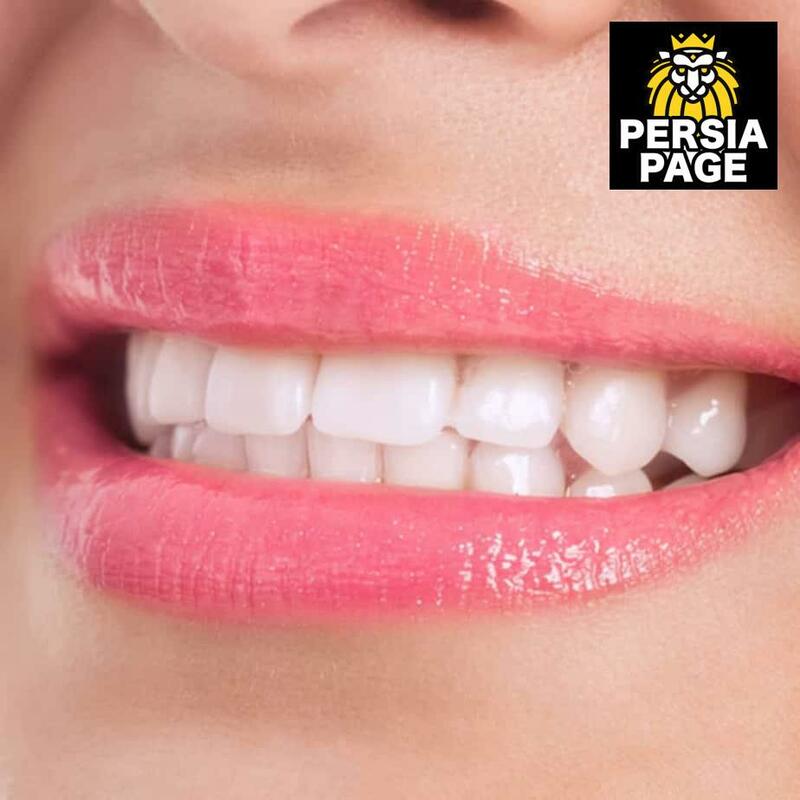 He has carried out several oral and poster presentations in England, Cardiff, Monaco, Finland, and Hong Kong.”I qualified as a dental surgeon with a doctorate degree in 1999 from Shahid Beheshti Dental School, Tehran, Iran. I trained and worked in Oral and Maxillofacial Surgery at different hospitals in the UK. I passed Dental Statutory exam (Overseas Registration Exam) in London and did my Vocational Training Equivalence in Newcastle upon Tyne. I passed the MJDF exam and completed the MJDF Diploma at the Royal College of Surgeons, England. I have a joint membership of the Royal College of Surgeons of England’s dental faculties, Faculty of Dental Surgery (FDS UK) and Faculty of General Dental Practice (FGDP UK). I have completed advanced dental implant training from the CADE (Centre for Advanced Dental Education), London. I have more than 14 years experience in dentistry in both primary and secondary care”. Using his vast experience and specialist knowledge, Dr Ghanavati can give exceptional service for clients at all levels. If you need professional advice for dental treatment that matches your requirements, contact us now.The ServicesIn addition to soft and hard tissue management, Dr Ghanavati has special interest in dental implants, veneers, crowns and bridges, cosmetic and restorative dentistry, teeth whitening.